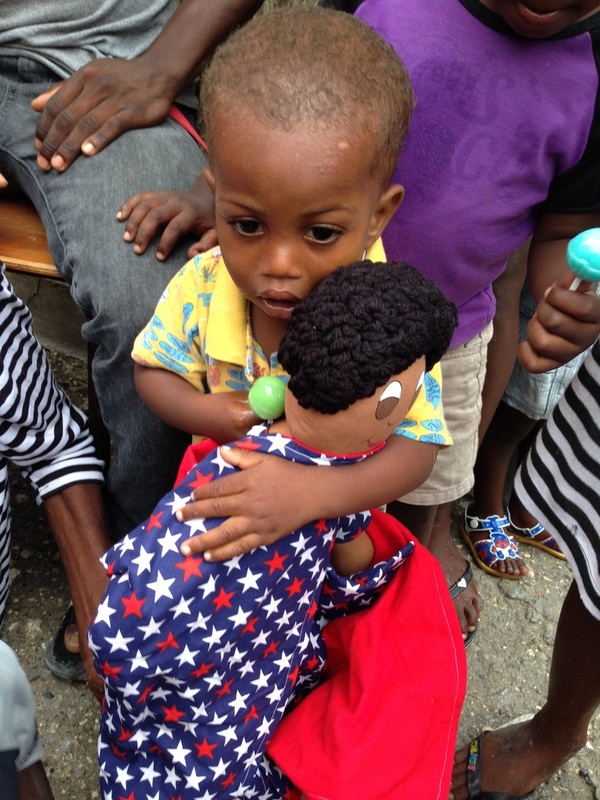 Bring Smiles To Children's Faces !!!!!!! 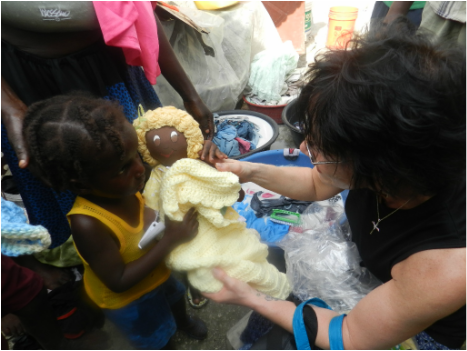 FOR THE PAST FEW YEARS THE GIVING DOLL OF LONG ISLAND HAS BEEN PROVIDING US WITH DOLLS TO BRING TO KIDS IN OTHER COUNTRIES THAT HAVE NEVER HAD A DOLL IN THEIR LIFE. 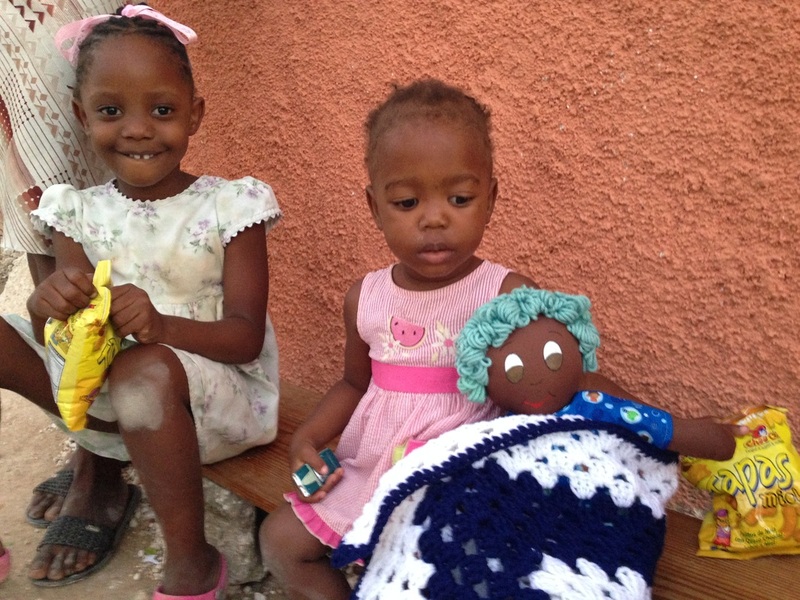 THEIR SMILES ARE PRICELESS THANK YOU TO THE GIVING DOLL. 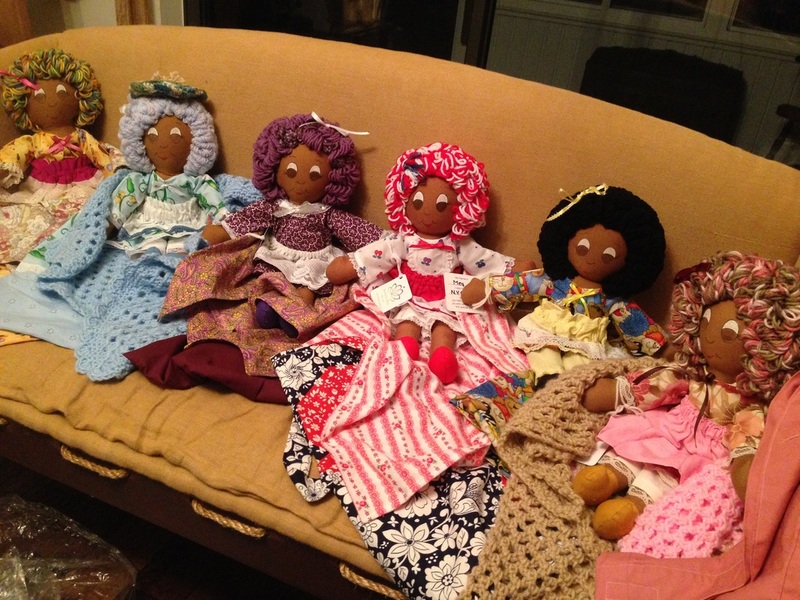 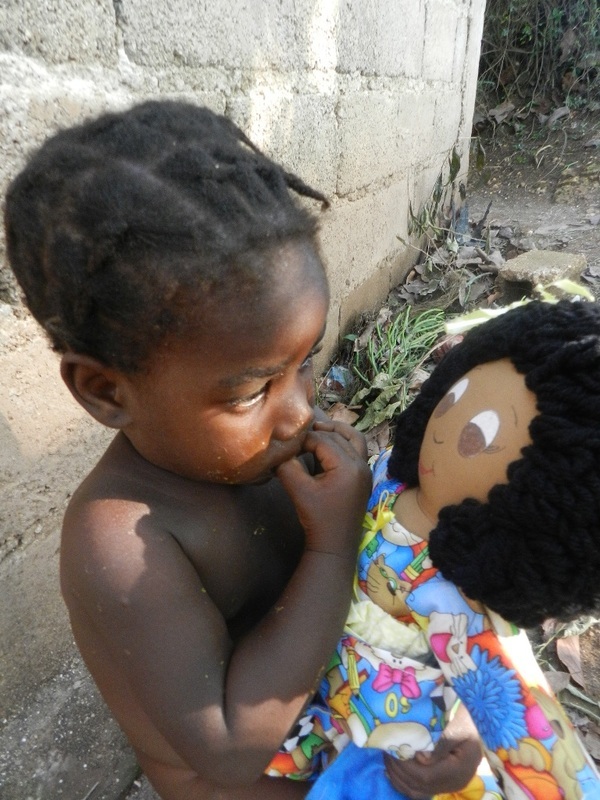 Below is an update about how these dolls are having an impact on the hearts on many. 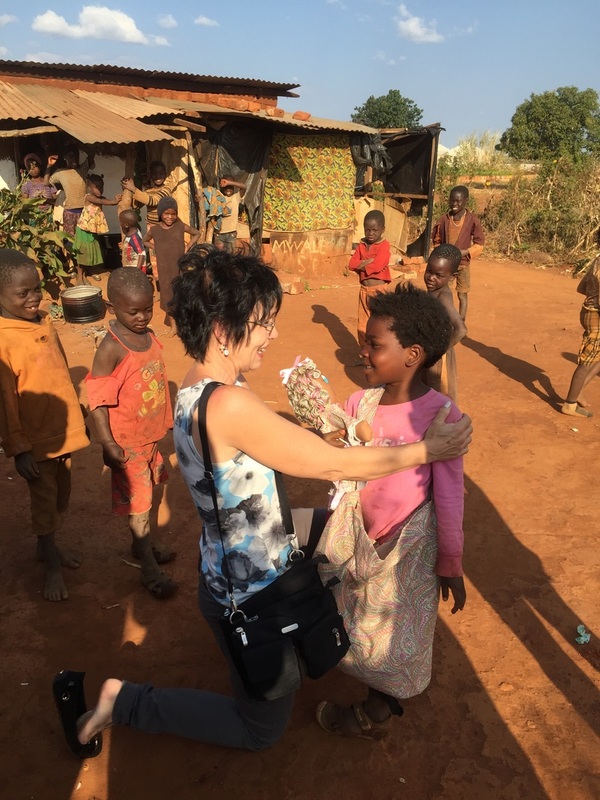 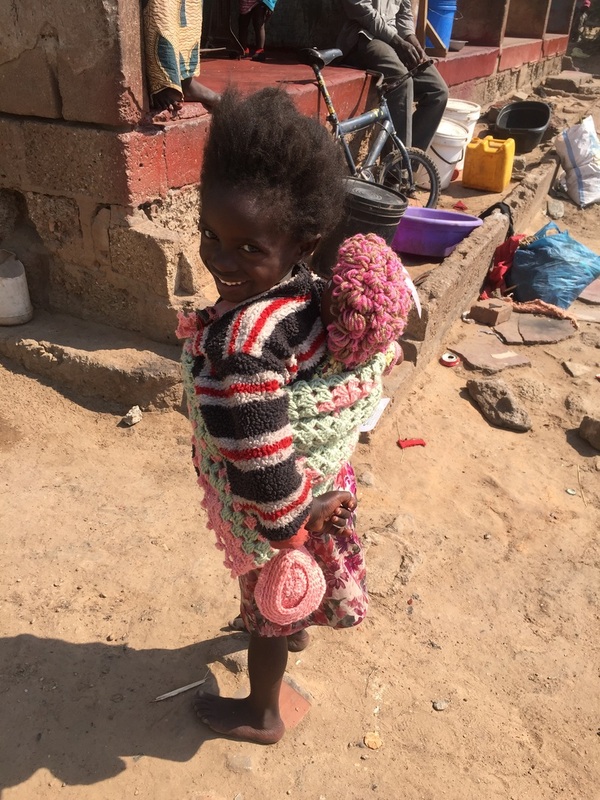 In the summer of 2015 we had the opportunity to do some mission work in Lusaka, Zambia where we got to meet these precious people who stole our hearts. 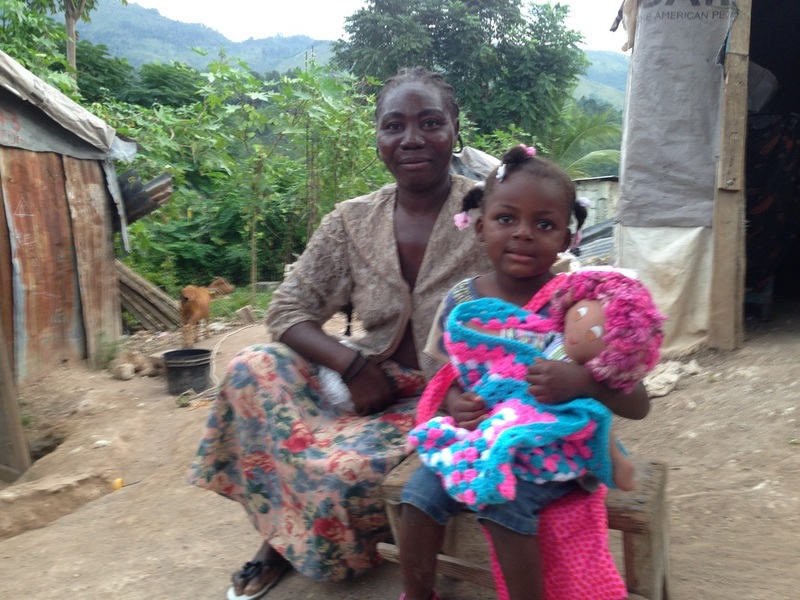 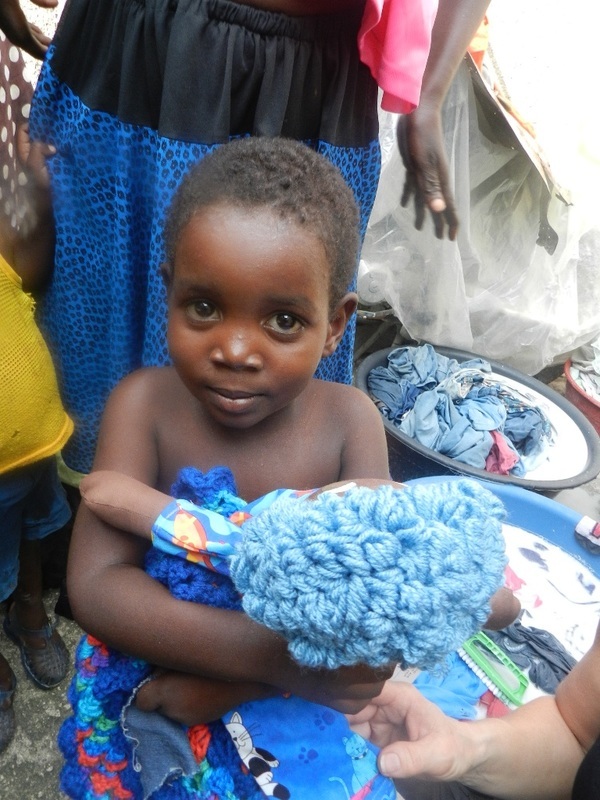 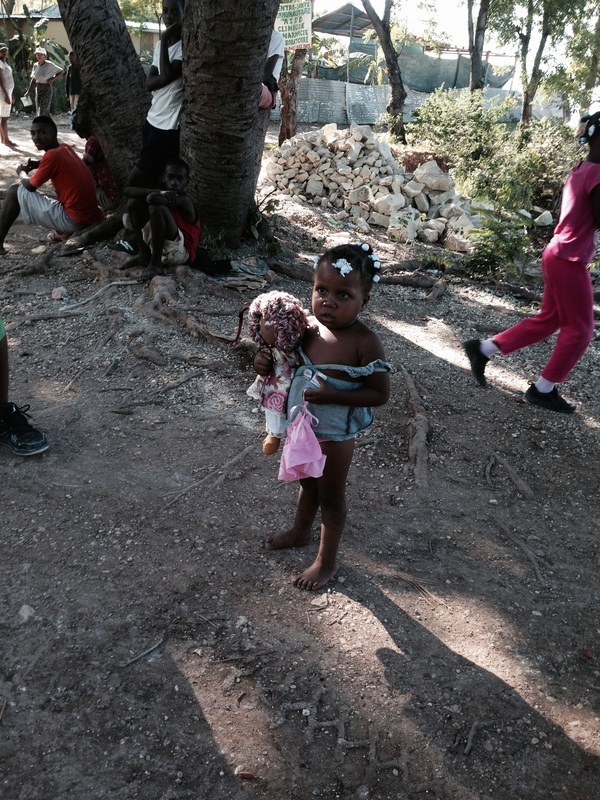 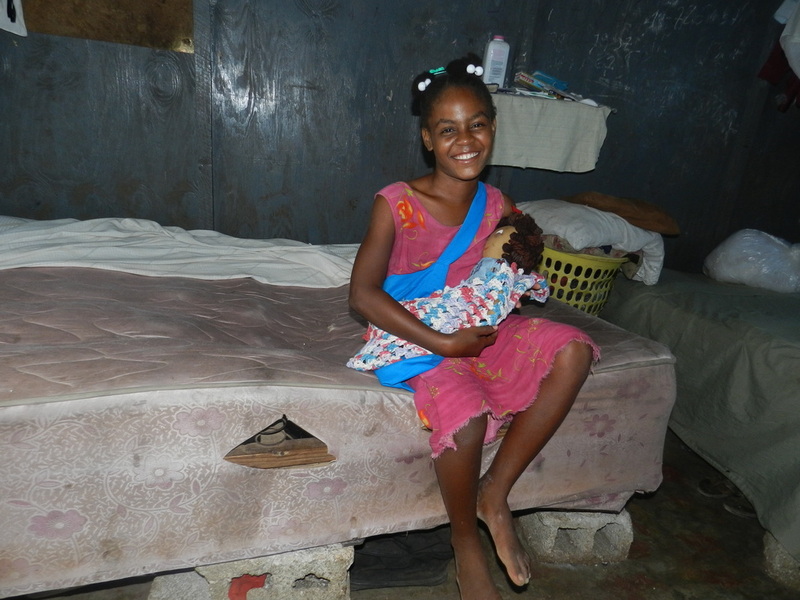 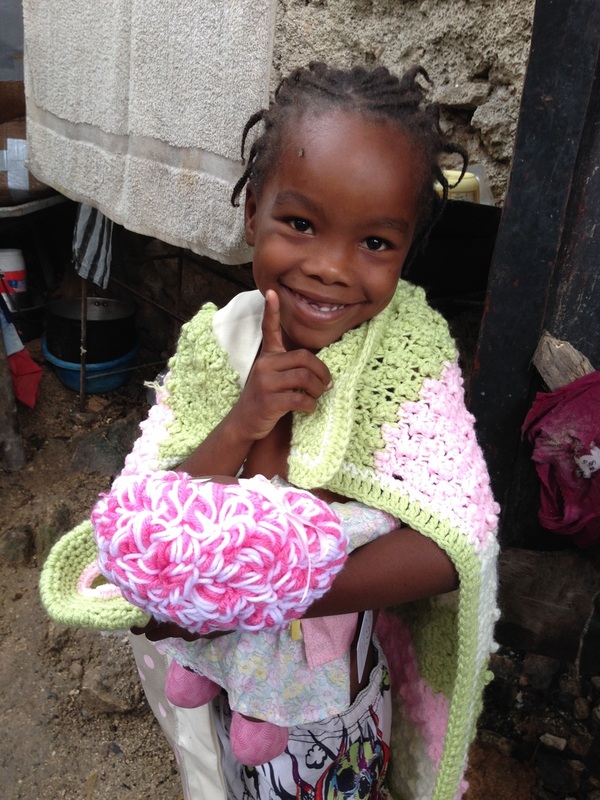 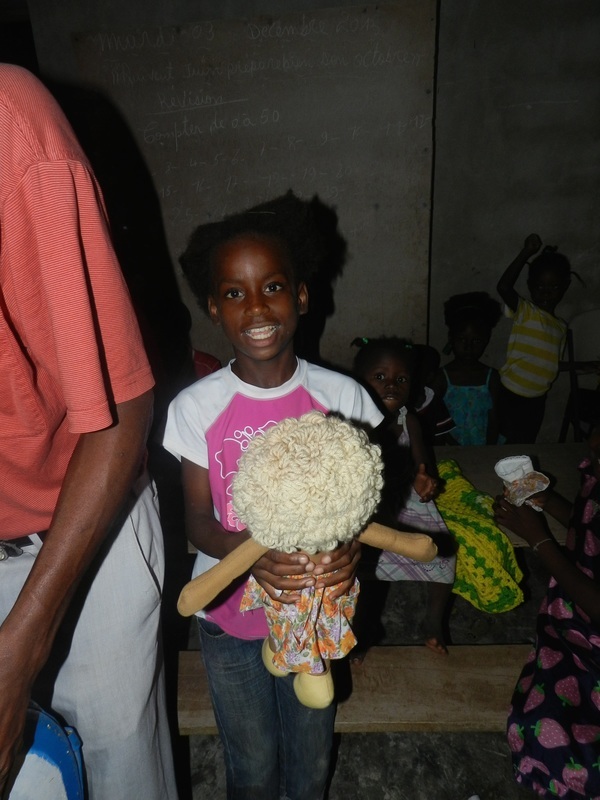 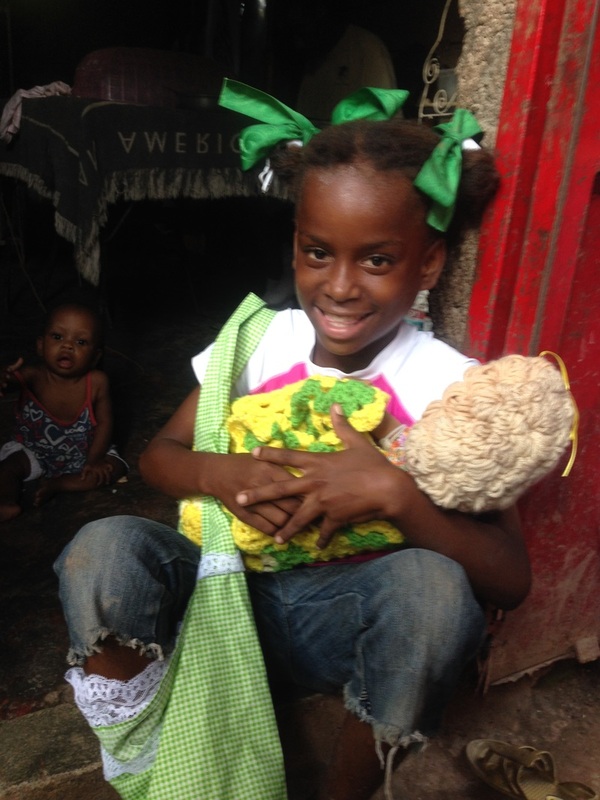 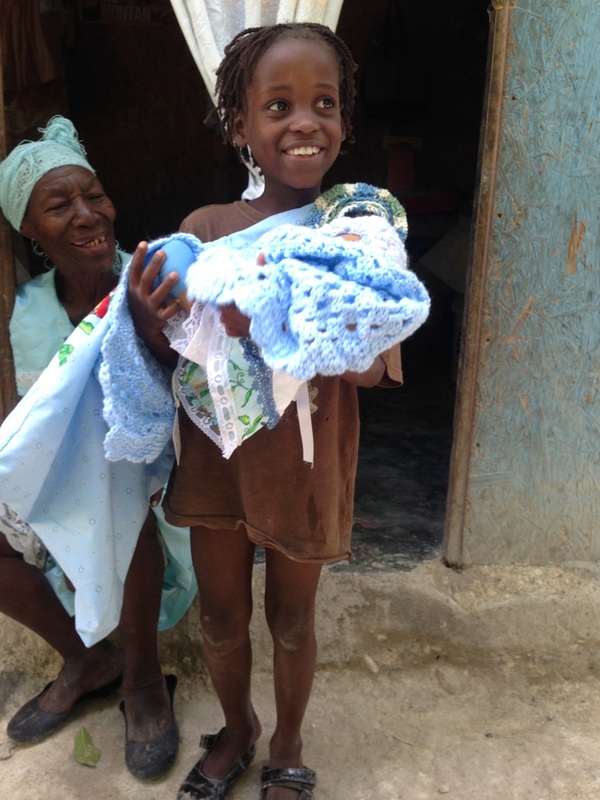 Here are a few pictures of the children who we gave a special doll made by The Giving Doll. 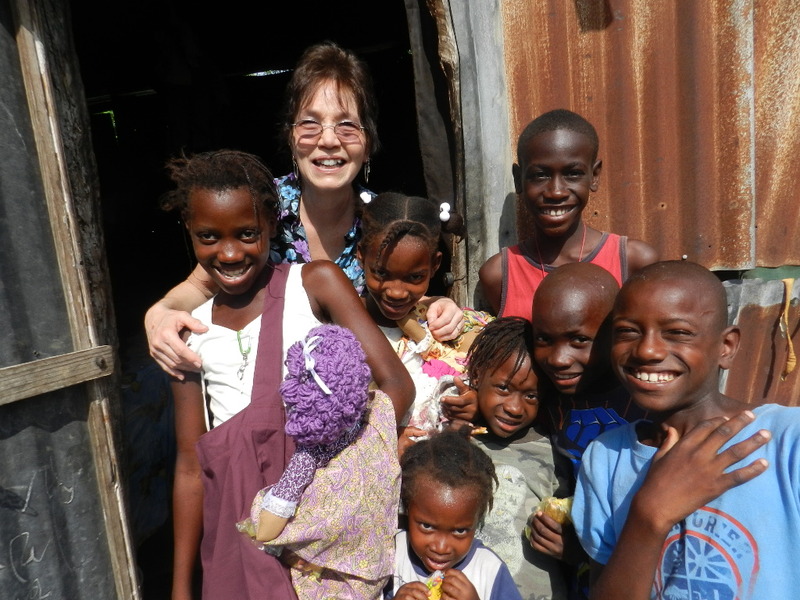 Look at those smiles that are so big and their eyes that are sparkling!